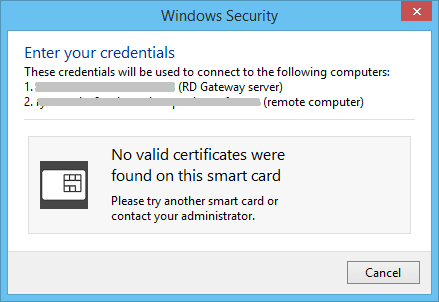 At work we use smart cards for TFA and largely for accessing company resources remotely. 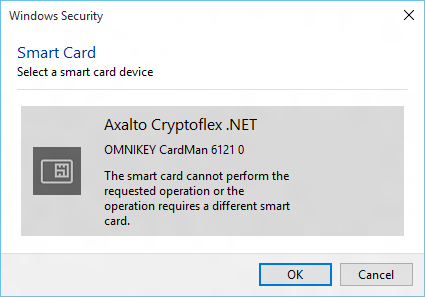 I’m currently using a Gemalto .NET smart card with an OMNIKEY Cardman 6121—a SIM-sized SC plugged into a USB dongle which is more convenient than the older full-sized SC and wired Omnikey 3021 used previously. For years this setup has been fine. 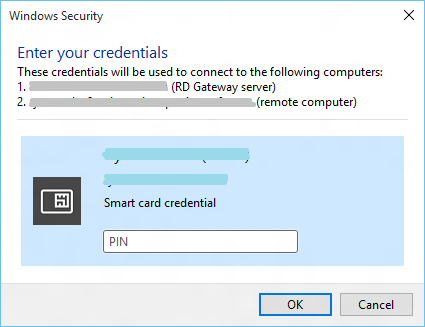 Connect to work from home, when certificates expire renew them, and when the card runs out of space delete the expired certs. After putting the problem aside for a while, I eventually noticed my working laptop was using the Gemalto mini-driver version 8.4.5.0 and the system which didn’t work was using version 8.4.8.0. 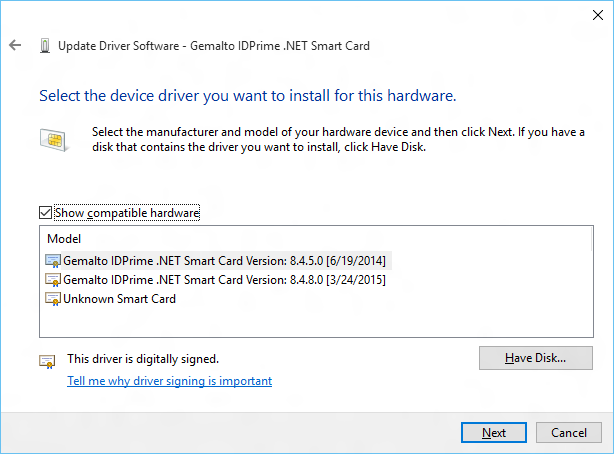 I installed the Gemalto 8.4.5.0 version from the Windows Driver Catalog but whenever I selected the driver for the card it would update back to 8.4.8.0 and because I was busy with other things at the time I didn’t really press on it. Knowing the key container is read/written to by the mini-driver, failure to read then still hinted at some incompatibility with the particular Gemalto mini-driver version I had installed. Hooray, I can work from home again.